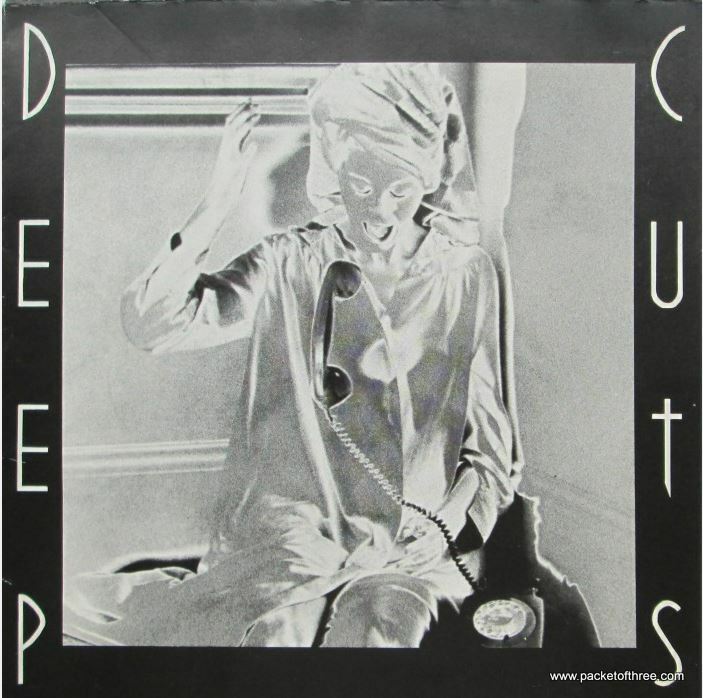 Anyone Got A Copy of Squeeze’s Deep Cuts on Vinyl from 1978? It’s a deeply uncomfortable song written by a youthful Difford. Here’s the version which was finally released on the re-release of the ‘Squeeze’ album (U.K. Squeeze in the US and Canada). Don’t you just love Harri Kakoulli‘s bass playing – it has real menace. Has anyone out there got a copy of the vinyl single? 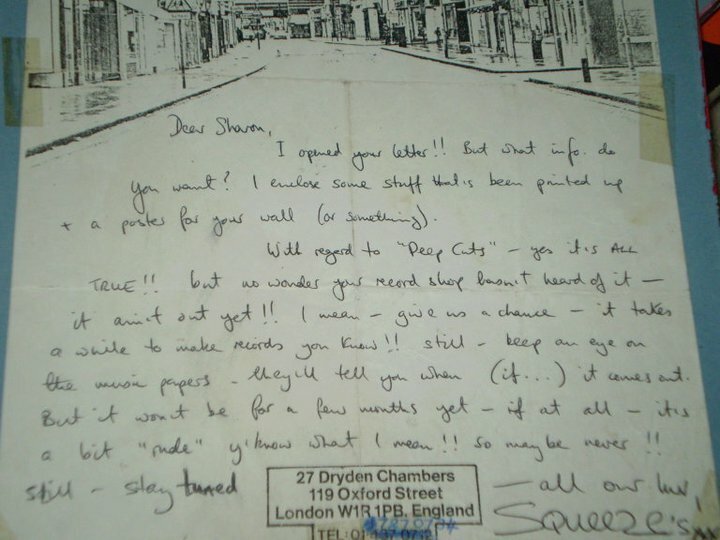 4 Responses to "Anyone Got A Copy of Squeeze’s Deep Cuts on Vinyl from 1978?" So maybe it was due to come out on the Propaganda LP? Probably not a bad thing that it didn’t get released. If Chris was embarrassed by “Bang Bang” goodness knows what he thinks about this song. There’s a different recorded version from the studio which has a female voice on it. 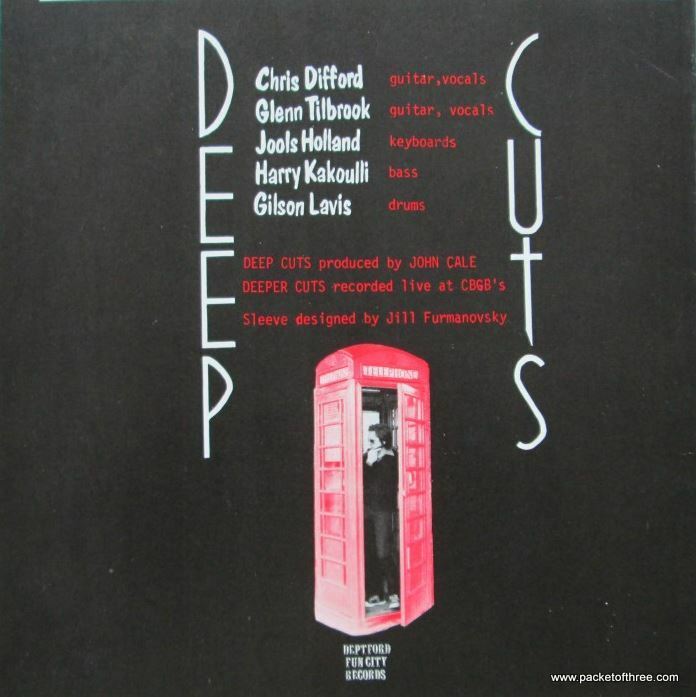 I was really shocked that they would release ‘Deep Cuts’ because I thought it would be that version. Thankfully it wasn’t so we were spared her liberal use of the ‘f’ and the ‘c’ words. When the version on the remastered first album came out I was relieved at how clean it was – which wasn’t everyone’s reaction! I love hearing the boys back in 1978. If if ever gets remixed, up the bass..a lot !! !